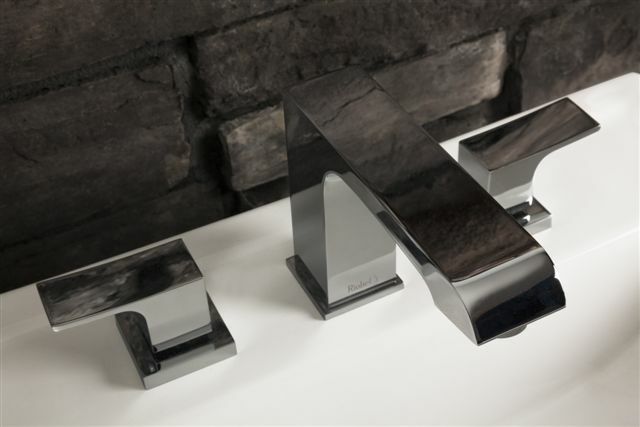 We invite you to discover our selection of bathroom accessories. Benefit from renowned brand products to beautify your home. Ask our experts how they can transform your kitchen or bathroom. 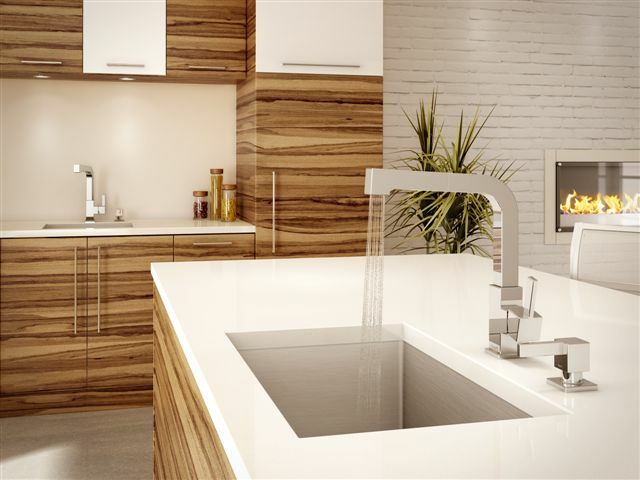 Plomberie F. Ravary offers a wide range of products from leading brands in Montreal for your kitchen and bathroom furniture and accessories. Whether you are an individual, plumber, architect or interior designer, our team of professionals will provide reliable, durable products that meet your needs. 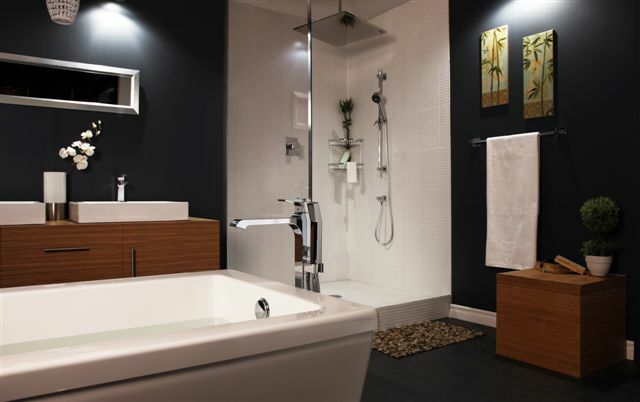 We offer personalized service to each client, with plumbing supplies that are both practical and aesthetic. And we continue to provide our expertise after your purchase with support and rapid responses to any further questions. Before you start your building or renovation project, come see us at our shop on Saint-Hubert street. The full range of our products, including faucets, sinks, shower heads, drains, etc. are on display in our showroom. Whatever you need for your kitchen and bathroom, we can efficiently direct you to the product that will achieve your utmost satisfaction.